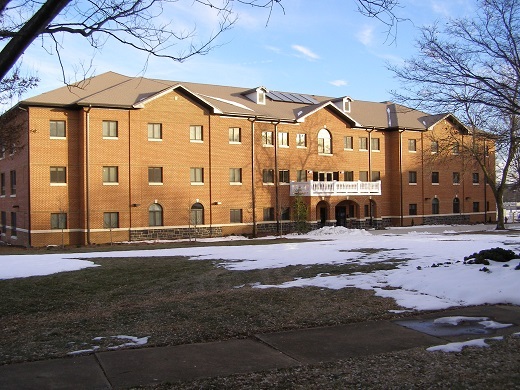 This 30,000 square foot dormitory was constructed in 2009 on EMU’s Harrisonburg Campus. The Project is targeting LEED Gold level certification from the USGBC. Staengl Engineering provided commissioning services for the project. The HVAC system consisted of variable refrigerant volume systems and energy recovery ventilators providing ventilation air.